We have gathered some of the hottest and best baby free stuff offers for you! All offers are completely free, and will send you baby product samples, baby coupons and treats for parents. 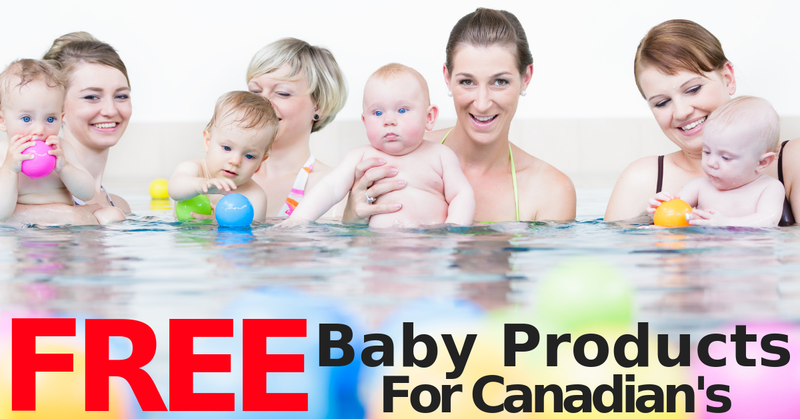 All offers are for Canadian addresses, so get signed up for your free baby stuff for expecting or new parents. Being a parent is the greatest adventure you can embark on, but the family budget can take quite a hit! It is always refreshing to get something free for parent and baby! Fill out the application form for a chance to be part of the Best Buy Baby Samplers Club. Members will get to try free baby products in exchange for their reviews about the products. Free vitamins savings samples and other great mommy freebies for the duration of your pregnancy and after are offered by Sobey's Baby Be Healthy program. You can sign up online or in store. In store seems to be the better choice. In store you get a freebie bag when you go to the pharmacy section in your local Sobey's. This program has been around for years and so many people forget to take advantage of it.For the baby program each area is different. Some have community baby showers, you can get a visit to your home with a free basket of free products coupons samples and more. Another great freebie for brides to be. Gift bags for all brides to be and more. The baby box is a new program to Canada and quite a popular one. $51,000 in prizes to be won plus FREEBIES for new families. Nestle Baby Program. $130 in samples freebies and gifts! Takes awhile to arrive but when it does it is amazing! Similac Club offers $175 if free baby gifts when you register your account and complete your profile. Baby Coupons, baby offers and baby samples will be mailed and emailed to you throughout the year. Enfamil Families $160 In baby freebies. This is another awesome program for freebies, but your first welcome package does take awhile to get. Once it comes, offers come in the mail throughout the year.